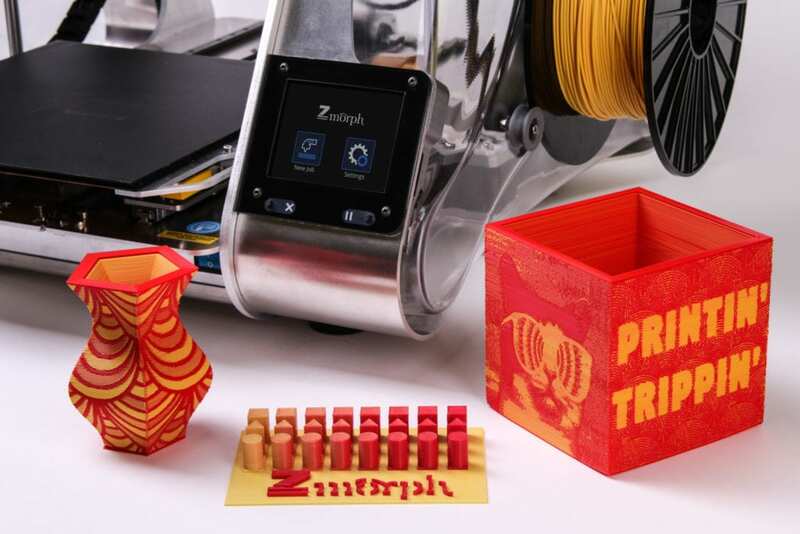 Poland is a hot bed of high tech FFF 3D printers, so it is no surprise that ZMorph has introduced a multicolor image mapping tool to create mixed or blended filaments with their line of 3D printers. 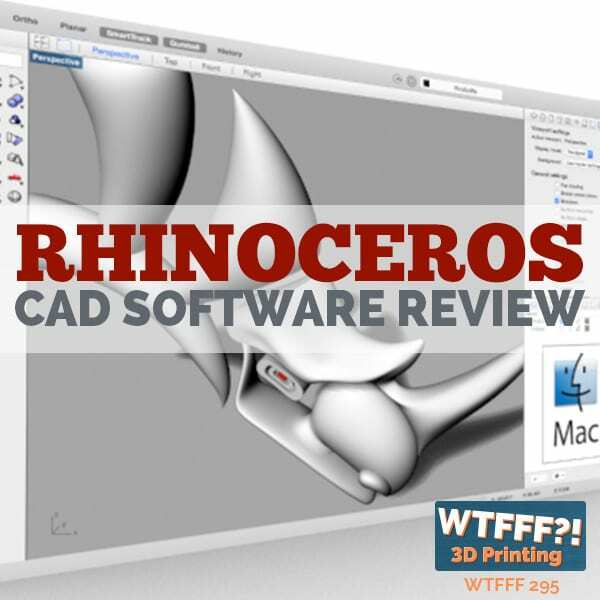 There are very few 3D printer and software combinations out there that are able to attain such fantastic results, and it is something many have been after for a long while. Also out of Microsoft is a new patent for CMYK+W mixing for achieving reportedly any color on a 3D printer, and while this idea is great in theory, it might not be as achievable in reality. 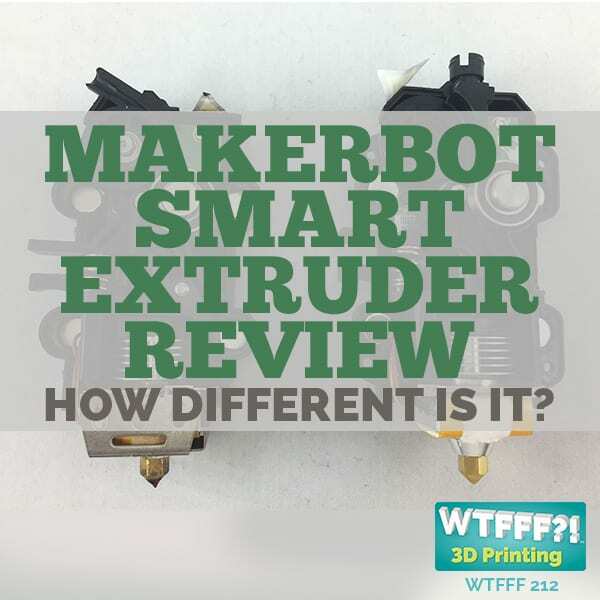 Today’s episode on multicolor image mapping is sponsored by our partners at MakerBot. 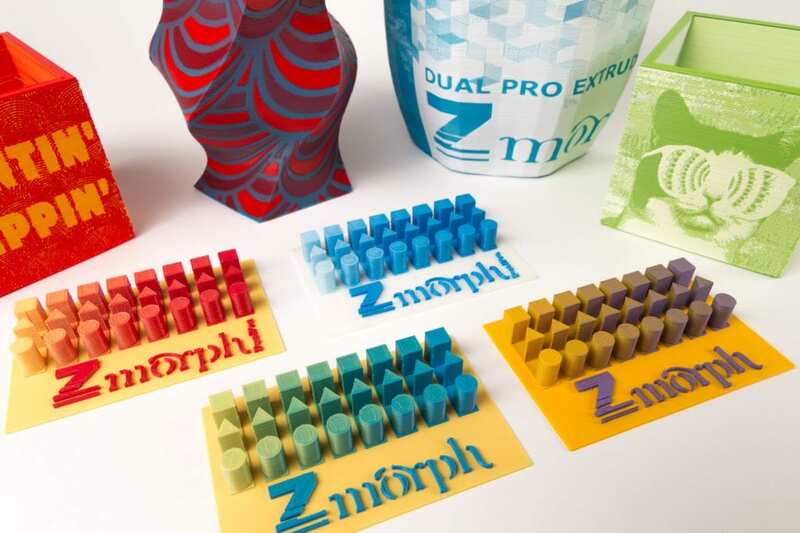 What I set out to want to talk about today is a company called ZMorph out of Poland. They have some, what appear to be, very interesting, very technically capable 3D printers. 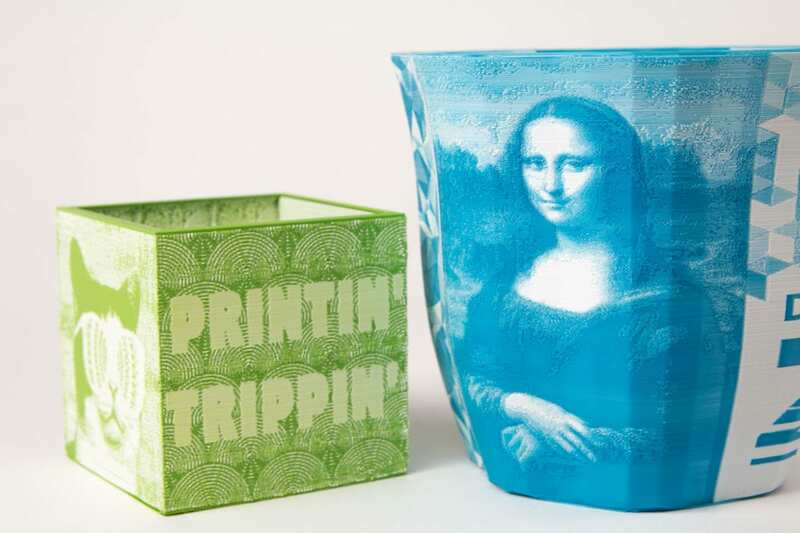 Especially when it comes to multi-color 3D printing where their machines have a dual extrusion type of head, but that’s not actually what they call it. They call it a dual pro tool head, which really it’s the same thing. You’re putting two materials into one nozzle, which we’ve seen before on the Builder 3D printer when we reviewed the Builder Dual. If you haven’t seen that review, go check back under the reviews section and look at the Builder Dual. There is a podcast episode and a really detailed written review. There’s a lot of similarities I think between these machines. 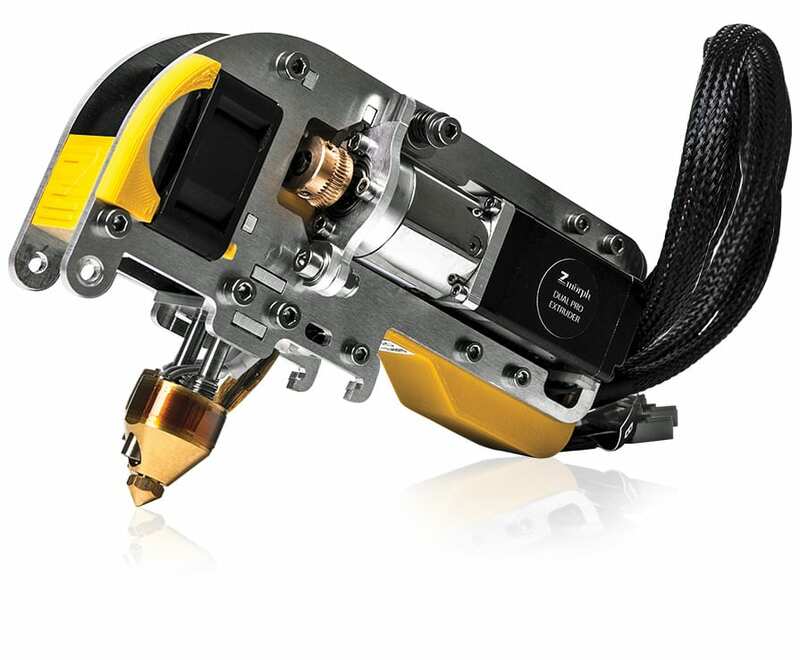 I’ve also been really interested in this company, ZMorph because yes, they’re coming out of Poland. In the last year and a half, we’ve seen a lot of really interesting high tech FFF 3D printers coming out of Poland from other companies. Now, we’ve been struggling to get them to send a product in for a review. They have interest in it and we’re still pushing it, especially with this one because it has some unique technology on the software side with regarding to color blending and image mapping. That’s really exciting to us. Voxelizer software is used in multicolor image mapping. Back when we did the Builder Dual review, one of the things that I noted was that the 3D printer itself was highly capable. It did a great job of mixing and blending filaments and using one or the other. It was from an engineering standpoint and a technical standpoint of the hardware was highly capable, but the software with which you could predictably blend and mix the two colors, left a lot to be desired. It really wasn’t ready for prime time yet. I would even say it was quite experimental. 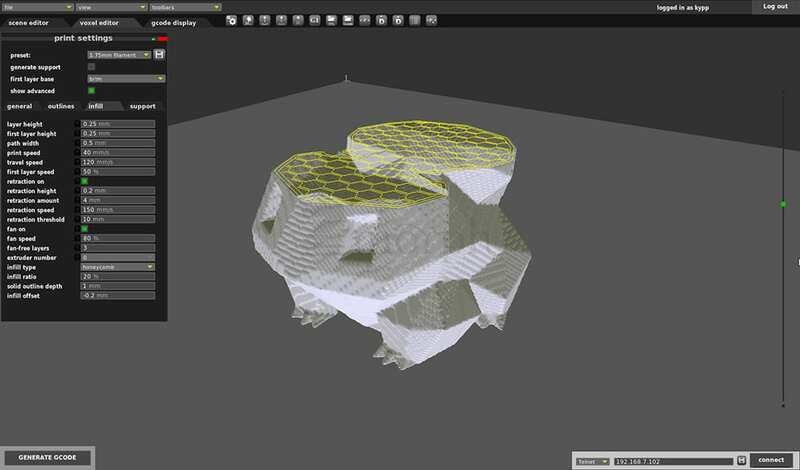 ZMorph has their own software that they’ve developed for Windows and Mac that is called their Voxelizer. It’s a free software. I went on to ZMorph3D.com myself and downloaded it and checked it out. Now, I don’t have their printer to use it with, which is unfortunate, but I was able to poke around and see. It’s really impressive, what it can do. One of the major things that it is capable of is taking a 2D image, a pattern that you create or a photograph that you want interpreted into two colors. 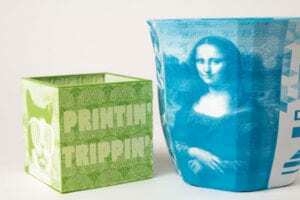 They have an example of Leonardo Da Vinci’s Mona Lisa where the Mona Lisa is sort of reproduced graphically on the side of a large 3D printed vase of sorts. What this software does, and you can also see some time lapse videos of the ZMorph 3D printer printing some of these objects, where it’s programmed to just mix the materials on the fly and have that image show up in the outer shell of the object, not throughout the whole interior of the object even. It has some very sophisticated graphic capabilities. I’m terribly excited this and want to try it. I’ve got calls out to the key distributors in the US for this 3D printer. They want to get it in too and they want to see it as much as I do and they’re wanting to try and get us one for review. We’re going to keep pushing for that and we’ll update you in the future when we’re able to do that. There are very few of these printers in the United States right now. They’re primarily over in Europe and the company I think is struggling to keep up with the interest and demand in 3D printers. I can understand why because there are very few 3D printer and software combinations out there that could do this type of work, unless you’re on a very, very high end six figure commercial 3D printer. 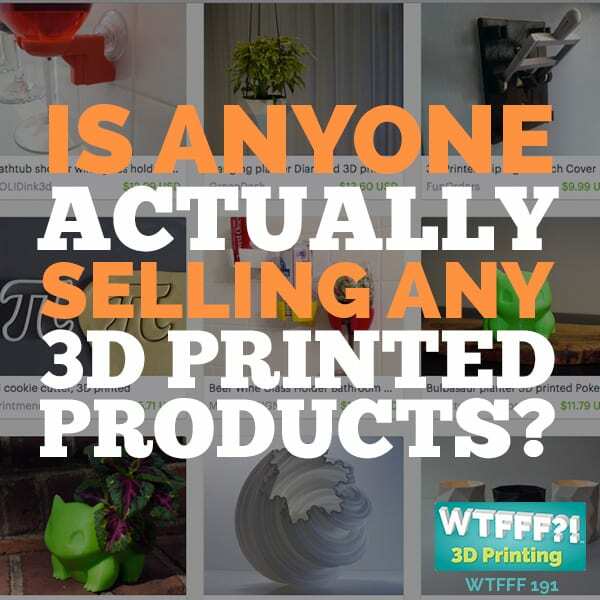 Here, we’re talking about a very attainable, probably several thousand dollar FFF 3D printer. I’m excited. I want to use it. This is something I’ve been after for a long time. I think many of you have been as well. Obviously, if you’re a regular listener to the podcast, this is not news to you. I’m very excited that people are finally addressing the need for multicolor image mapping and multicolor 3D printing. It’s still only with two colors right now but hey, you know what, I’ll take it. That goes beyond one color. ZMorph Multicolor Image Mapping: Multicolor Image Mapping with ZMorph and Voxelizer. 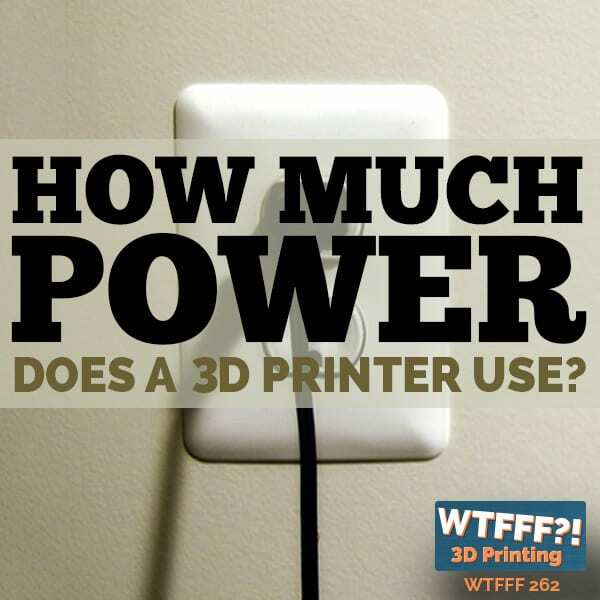 As I thought about this, it also was timely and as a segue into some other interesting news that came out in recent weeks in the 3D printing patent world. It really has to do with the subject of multi-color. That is that Microsoft was awarded a patent, that doesn’t mean they’ve applied for it. This is an announcement that it’s been awarded. The patent number is right out there, it’s 9,434,108. It can be downloaded here in a PDF form. You can check it out yourself. What this patent is about, somehow Microsoft was awarded a patent which essentially is for an FFF 3D printing system that puts multiple filaments into one nozzle to achieve what they claim is CMYK color printing, similar to what a 2d printer would do. Now, you’ve got to take that with a big grain of salt, in my opinion. In fact, when you read into the details, what they’re talking about is a CMYKW, adding white into there, which I think is right. I think you’d have to. Basically, cyan, magenta, yellow and black and white 3D printing. In theory, the mixing of cyan, magenta, yellow, black and white would allow you to achieve any color. 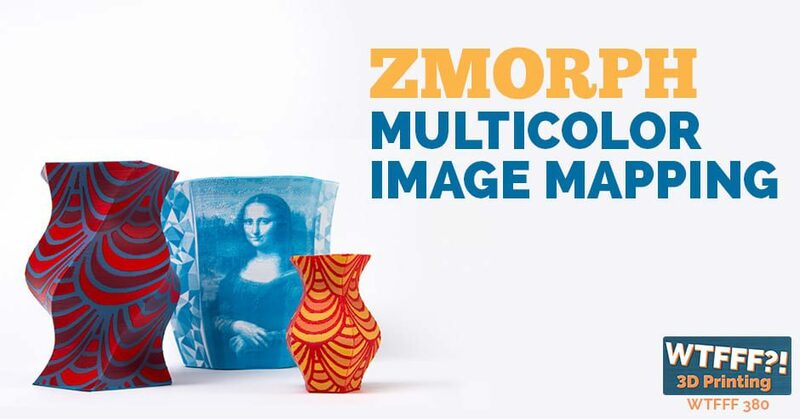 ZMorph Multicolor Image Mapping: CMYK and multicolor image mapping. We know from experience, we do firsthand know from experience, in color matching and mixing of plastics, that it is much, much more difficult in reality and practice. I think, in order to truly make this work, you would have to mix more than those colors to get the full color rainbow. Now, the reality is, if you’re any kind of a designer who has experience in color, you will know that even the CMYK system in 2D printing, inkjet and otherwise, is not capable of achieving every color of the pantone rainbow, that there are gaps in what those base colors can achieve when mixed. But it’s still very beneficial, you can achieve most of the colors and most things you would print in a 2D inkjet CMYK printer look pretty good. I’m sure that in practice, at some point, mixing multiple filaments will be able to achieve a whole range of colors. That may be very exciting and interesting. Pigments in plastic are mixed at such a small percentage that sometimes when you mix different plastics together, it ends up becoming brown mud more than a really useful color. It’s not as easy as it seems. I think that it’s easy to think about the capability of mixing all these colors and write a patent application and even get it issued. Because in case you don’t know, you don’t have to actually prove and have really built the thing that you file a patent application for. You just have to file it and you have to claim that you’re the first one to ever think of it and then you can get the patent issued. That’s quite honestly a whole another discussion. I don’t really want to go down that rabbit hole right now, but your can see our previous post on Full Color 3D Printing Complexities. Is it possible that Microsoft filed a patent that there might be prior art for because someone else did it first and it would invalidate their patent? Yeah, that’s possible, but it would take a court case in order to really prove that and vet that out. Unless you’re going to go up against Microsoft and their deep pockets, it may not be a very rewarding experience. ZMorph Multicolor Image Mapping: Multicolor 3D prints powered by Voxelizer. Is it also possible that Microsoft is going to have a lot harder time making this actually work than they think they do on paper? Sure. What I like about it is it shows that, you know what, there is a big desire to mix multiple colors. There’s a lot of people working on it. 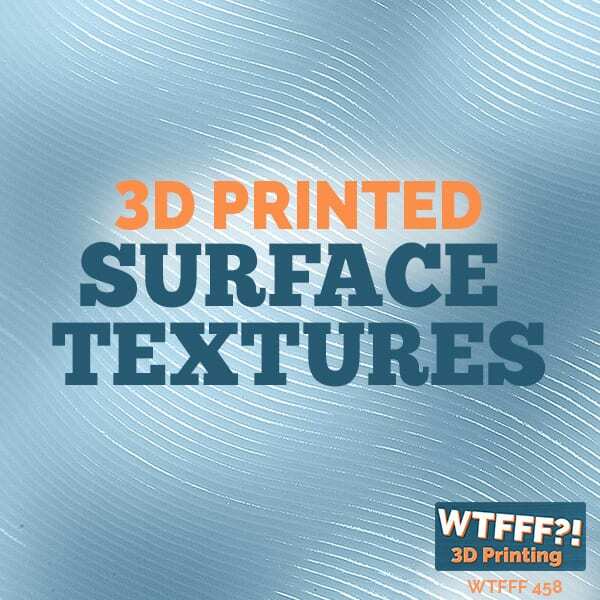 I think that’s exciting for the future of FFF 3D printing. We’ve seen some good attempts at it and very promising. Voxelizer from ZMorph is another good one. 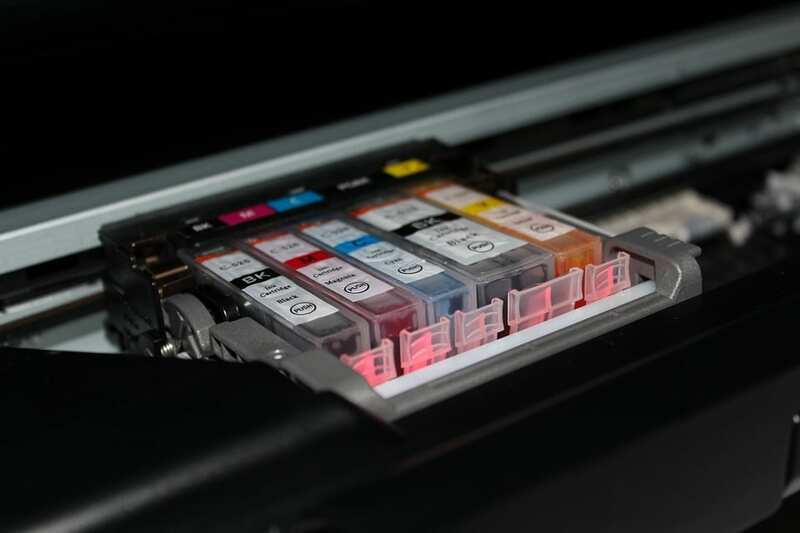 Another one that’s interesting, not for mixing but for multi-color printing, is the Mosaic Palette device. I’m working very hard to get that in for a review. That is not an easy thing to do because it’s presale at this point. That one allows four different filaments to essentially be chopped and spliced together in a predictable way so you can print multiple colors in one object. It’s pretty impressive. Definitely looking forward to trying that. It’s not quite the same, it’s not mixing. The other reality is maybe Microsoft shouldn’t have gotten this patent, maybe they should. I don’t know, I’m not going to judge. I’m not going to second guess the Patent and Trademark office. Sometimes these things happen and sometimes they get reversed. It really signals that Microsoft, a very big company with a lot of deep pockets, is seriously interested in and going to do something in 3D printing. To me, that’s exciting. I think it’s a good thing, ultimately. There are other patents we’ve seen also issued similarly. One was from Autodesk last year I believe. I don’t know if it was issued or it was just filed, I don’t remember. I’ll have to look at that and I’ll update that in the blog post. They actually showed seven or eight different filaments being mixed into one nozzle. That is a complicated mechanical task for sure. Probably though a lot more likely to be able to achieve a broader range of desirable colors than just a CMYK arrangement is. It’s going to be one heck of a mechanical apparatus, I’ll tell you that. I wonder if they’re going to have to move the build plate all around in X and Y and only lift the nozzle up because of all the weight of all the motors that are feeding in all those filaments. I don’t know. It’s a challenge. One that I certainly would like to see met and produce something that would bring more full color to those of us that are into the FFF 3D printing world. Anyway, I hope that this is illuminating in some ways. If you have more information on this patent or other patents like it, or even if you have any experience with that ZMorph 3D printer with the dual feed head and their Voxelizer software and multicolor image mapping, I’d love to hear a comment from you at the bottom of this blog post, or you can reach out anywhere on social media @3DStartPoint. Of course, you can always go to the home page at 3DStartPoint.com down at the bottom and submit a question. It doesn’t actually have to be a question, you could just communicate with us that way. We’d love to hear from you. If you have something significant to add to this conversation on multicolor image mapping, we’ll add it to the blog post and update it.